The Archives of the Society were deposited at Durham University in 1998. They were officially handed over by the late President of the Society, The Rt. Hon. 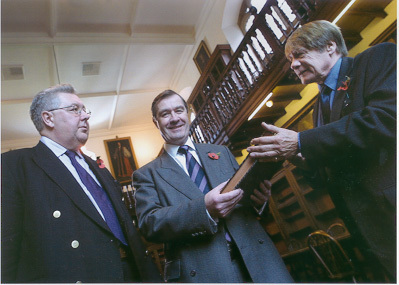 The Earl Grey, at a ceremony at the University on 2nd November 2001.